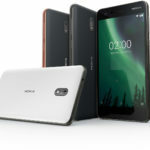 The smartphones sold in China may not run on Android One, but they do come with the assurance of monthly security updates. 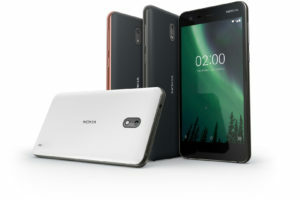 Keeping on its commitment, Nokia Mobile is rolling the September security update to Nokia 7. 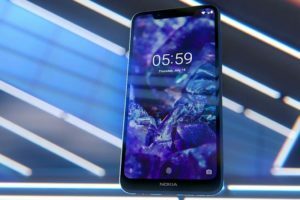 The Nokia 7 never saw the light of the day outside China. 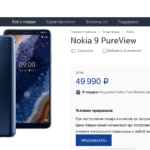 That said, many global resellers have been selling the phone in other markets. 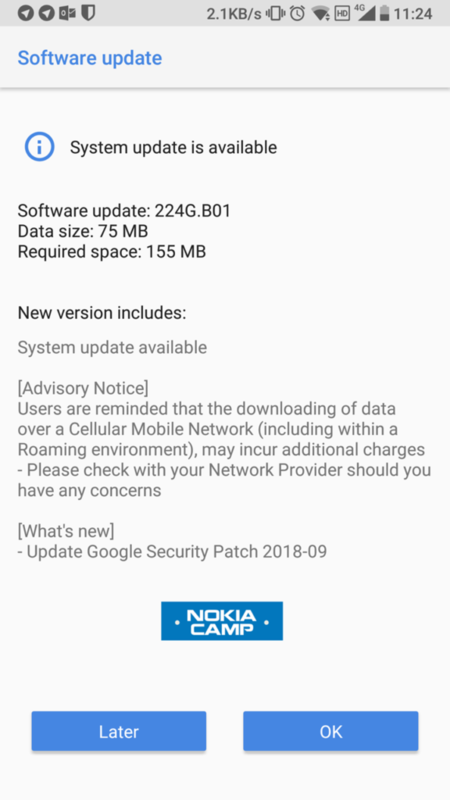 So, if you happen to be a Nokia 7 user, then you can now update your phone to the September security patch. 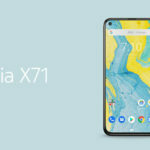 There’s nothing fancy other that that in the 75MB update. 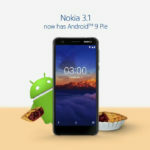 It is expected that Nokia Mobile will rollout Android Pie to the device in the coming months. 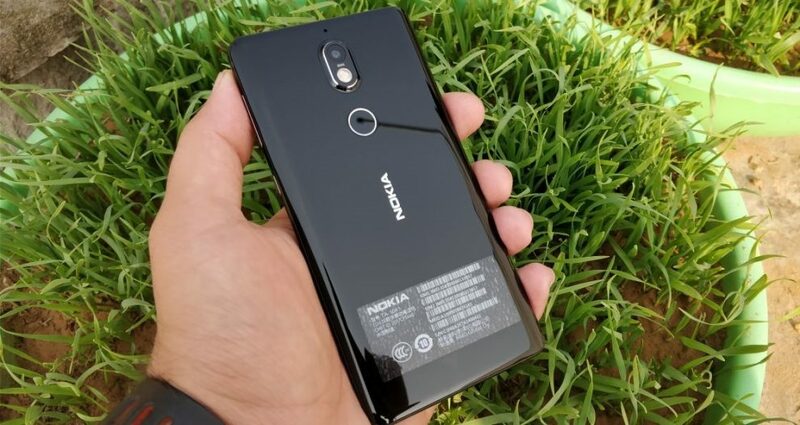 Since the software sold in China has a bit of customization to it, it can take slightly longer to test and push the stable release. 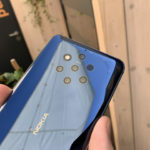 The first Nokia device to receive the Android Pie update is going to be the Nokia 7 Plus. 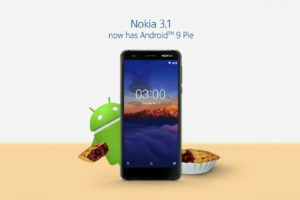 The device has been a part of the Android Pie developer preview. 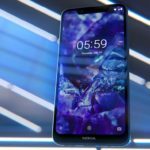 Just recently the Nokia 7 Plus received a new Developer Preview build which looks like almost final.